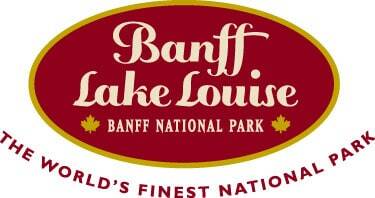 The Banff – Lake Louise Tourism Bureau is the destination marketing organization for the Town of Banff, community of Lake Louise and Banff National Park. Supporting over 800 businesses, the bureau’s mission is to engage visitors in experiences with our membership. 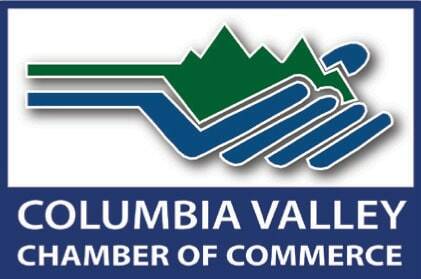 The Columbia Valley Chamber of Commerce is hundreds strong, with more businesses joining every day. The Chamber sponsors the community’s annual Business Excellence Awards, and proudly hosted the 2006 British Columbia Chamber of Commerce Annual General Meeting. The Chamber serves the diverse communities of Invermere, Windermere, Panorama, Wilmer, Fairmont Hot Springs, Canal Flats, Radium Hot Springs, Edgewater, Brisco and Spillimacheen. 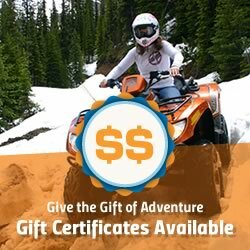 To promote and enhance professional commercial snowmobiling, to promote our code of ethics and standards in safety operating methods, procedures and protocol for the industry. 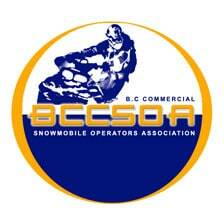 To act as environment stewards and promote back-country ethics and awareness within the commercial snowmobile industry, to represent the industry as a collective voice in co-operation with government and non-government agencies. To strengthen co-operation and promote working relations between its members and sponsors, to act as a governing body to ensure that all members of the association conduct themselves within the standards set out by the association. 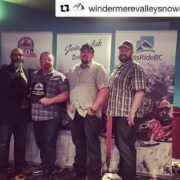 Canadian Avalanche Association members are dedicated to upholding the highest standards of avalanche safety, and are committed to life-long learning and pursuit of excellence in their fields. 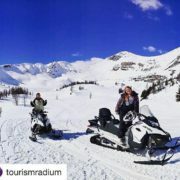 Tourism Radium Hot Springs Association is a Destination Marketing Organization (DMO) representing the Village of Radium Hot Springs. 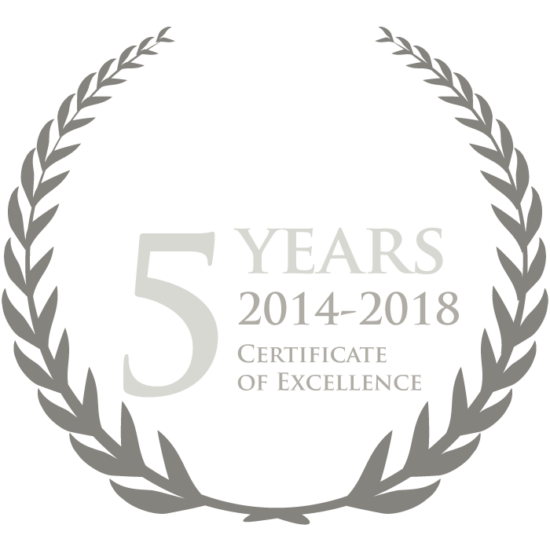 Tourism Radium is a non-profit organization; tourism industry led, guided by a volunteer Board of Directors representing the accommodation and restaurant owners, visitor attractions, and other business owners in the Village. Tourism Radium Hot Springs and Radium Hot Springs Chamber of Commerce support the staffing and operation of the Radium Hot Springs Visitor Centre at 7556 Main Street East , Radium Hot Springs, BC. Destination British Columbia takes the lead role in tourism development, management and marketing programs in key domestic and international markets, working closely with private sector operators and industry groups and other government ministries to create an integrated approach in B.C. It is Destination British Columbia’s role to increase demand for all tourism products and regions of B.C., for the benefit of the entire industry.